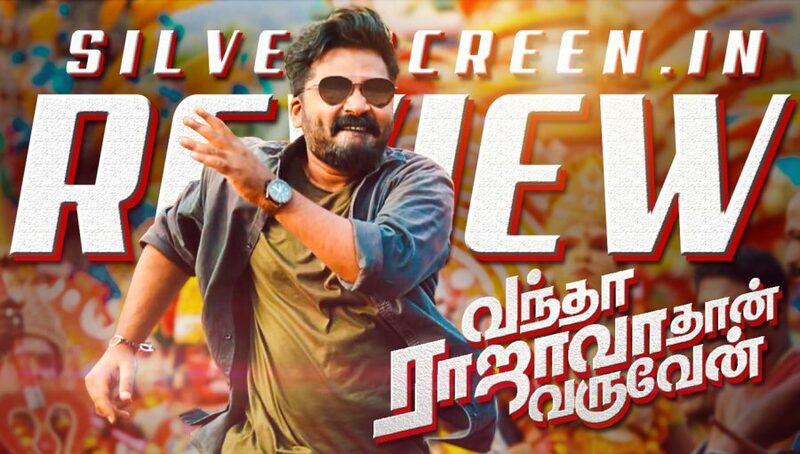 Perhaps the most interesting feature of Vantha Rajavathaan Varuven starring Silambarasan is that director Sundar C’s filmmaking language has remained a constant over the last two decades. At best, it’s a linear graph with no point of incline – in thought, action, and other cinematic sensibilities. At worst, it reveals his values as a filmmaker. 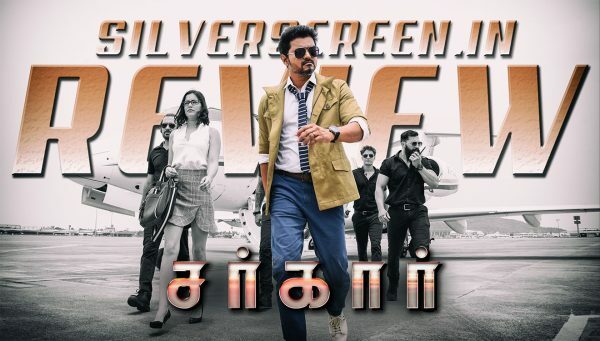 There isn’t anything vastly different between 1996’s Ullathai Alli Thaa [Give Me Your Love], his third directorial venture, and VRV, which has hit theatres 23 Pongal seasons later. A rich patriarch, a seemingly errant offspring, property disputes, a woman who has to be wooed, and some loud comedy to ease the proceedings – Sundar C’s characters and plot devices still ring familiar several years later. The film’s title too, seems right out of a casual banter – more colloquial than say – ambitious, or wanting to say something of import. But that’s just the kind of kinship with the audience that filmmakers of his ilk bank on. 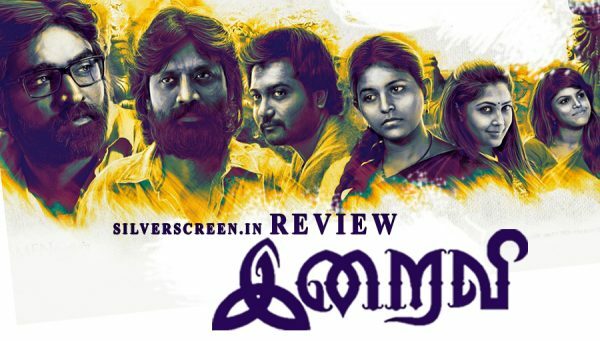 Sundar C’s scripts rely on overt displays of emotion, a family at the heart of the tale – a setting that seems intimate and aspirational at the same time – replete with necessary exaggerations. This template is recycled in film after film, with rarely any progression in thought. For Sundar C though, it’s a constant that has kept him alive – and well – in the industry; one among the many directors who have, over time, made themselves known for their ‘family entertainers’ – a term bandied about loosely, and one that doesn’t quite factor in age-appropriateness. The filmmakers do know they are not making art; they are in the business of making cinema, business over cinema, and don’t quite care if their content is offensive, or risqué. It isn’t great; it isn’t thoughtful, and rarely does the incongruity of it strike them or the droves of families that arrive with young children to the theatre. Sundar’s films exist in a different plane too, ones that are two decades too old – period, after a sense. In Vantha Raajavathaan Varuven – which, ironically released alongside Peranbu, a film that is being lauded for its sensitivity, especially in its portrayal of a trans woman and a disabled teen – almost everyone except the male lead, Silambarasan, who pays little, entirely unassuming tributes to himself in the dialogues, is ridiculed to some extent. The women for their short clothes, which the director later unabashedly capitalises on in song after song, and the supporting characters who exist only to bolster the lead while being punched down. VRV has an elderly business man (Nasser) wanting to make amends with his estranged daughter (Ramya Krishnan). Who better to facilitate it than his clever – and brawny – grandson all eager for the job? It certainly helps that his aunt has two beautiful daughters (Megha Aakash and Catherine Tresa) with whom he promptly snags a song each. Thus, the tale begins and ends with Simbu; he’s ‘Vallavan’ and ‘Manmadhan’, and all other titles he draws on from his previous films; but surprisingly, he takes a jibe or two at himself too. When Simbu as Aadhi expresses a desire to become an actor, one of his aides says that’s a hard ask because he needs to be at the location on time. But such instances are few and far in between, as VRV mostly languishes in Simbu’s heroics, dialogues written solely to raise a hoot (“gethu thaan en sothu”), and reiterate his smarts – during a scene, he Simbusplains mudras to a dancer. But no, you don’t quite expect VRV to be considerate and sensitive like its release-day counterpart Peranbu. Sundar C would perhaps say that this package right here is what he’d intended, what he’s always intended, political correctness and social consciousness be damned. And so, there’s obscenity, derision in the guise of humour, double entendres that compare breasts to coconuts (who would have thought? ), and staunch loyalty to the old boys club – Radha Ravi’s name is prefixed with ‘Datuk’ in credits. 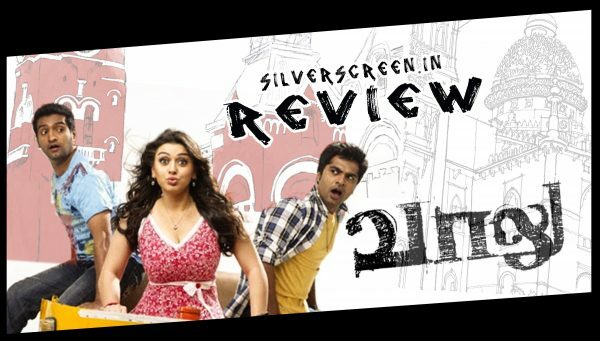 The Vantha Rajavathaan Varuven review is a Silverscreen original article. It was not paid for or commissioned by anyone associated with the movie. Silverscreen.in and its writers do not have any commercial relationship with movies that are reviewed on the site.